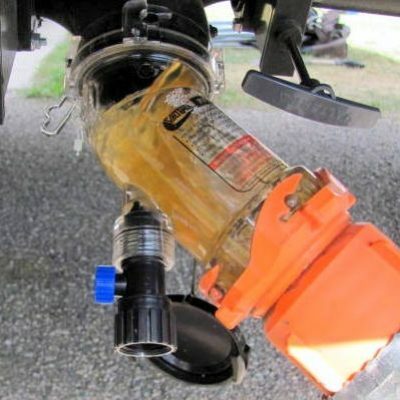 Hydroflush quickly connects to sewer outlet of RV or camper. Clear housing for viewing discharge. 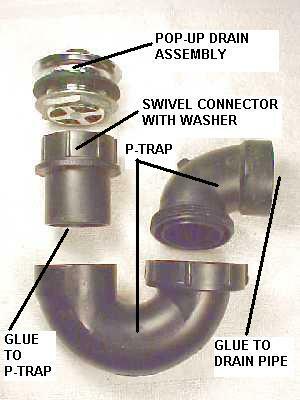 Hose adapter helps flush both the black and gray water tanks. A must-own item for anyone camping. Plastic tub and shower faucet. 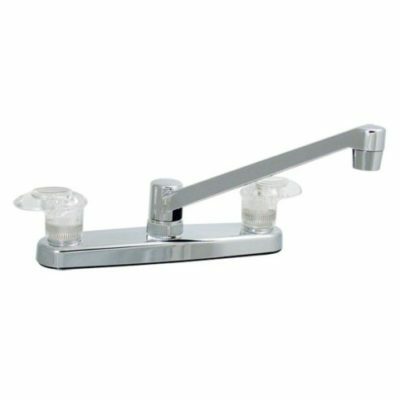 Replaces existing 8″ tub faucet. Waterline connections in back are offset. 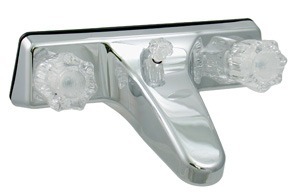 For replacement stems, order part # 39004 (below). 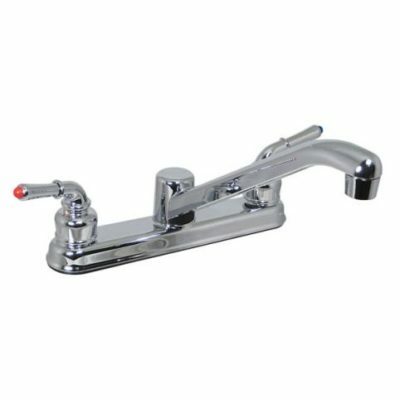 Phoenix Catalina 8″ kitchen faucet without sprayer. 2-handles. Chrome. Washerless valve. Quality at a value price. 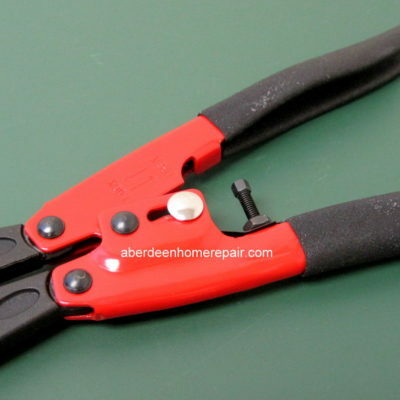 Professional pex crimp ring cutter. Cuts rings so fittings can be reused. Attach probe to your waterline. 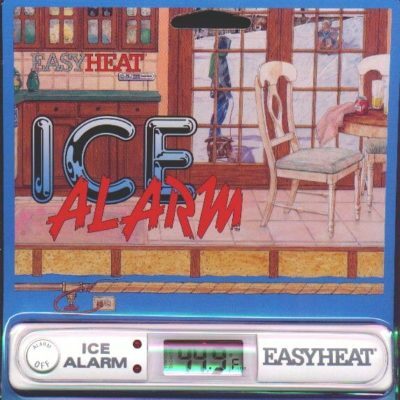 Alarm inside of home beeps if pipes are in danger of freezing. 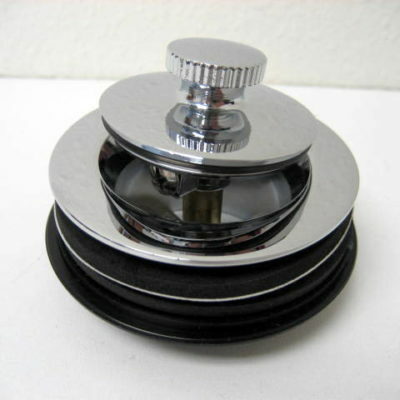 Phoenix 4″ RV and camper shower faucet. 2-handled. Plastic valves and waterways. 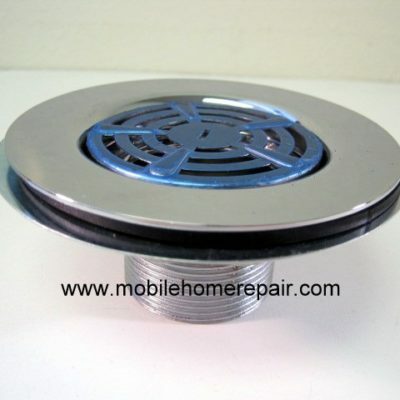 Shower head with hose (not included) screws onto a plastic male adapter. For replacement male adapter, see below. 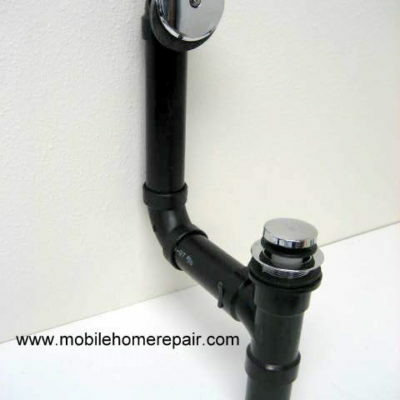 Exterior faucet is perfect length for when you need to add a faucet to your home. Add by connecting to an existing waterline underneath a kitchen or bathroom sink. Length is measured from mounting flange to end. 1/2″ male threads on end. Does not contain a backflow breaker, which is required by some codes but in our opinion is mostly a maintenance headache as they all eventually leak. Phoenix Catalina 8″ kitchen faucet with no sprayer. All plastic construction. 2-handled. 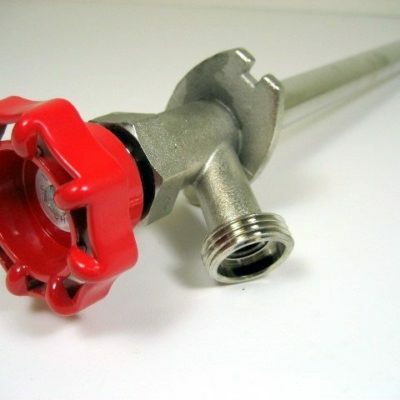 Cuts up to 1″ pex tubing with one squeeze of the handle. 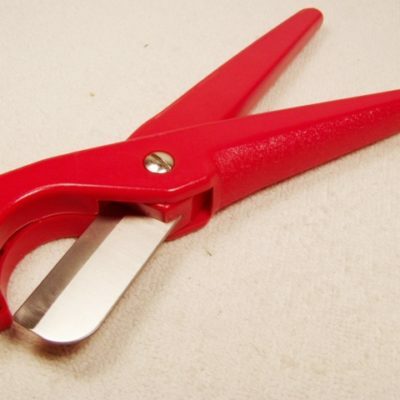 Throat of cutter specially designed for pex tubing. Cuts smooth leaving no burrs. Used by professionals. Color may vary. 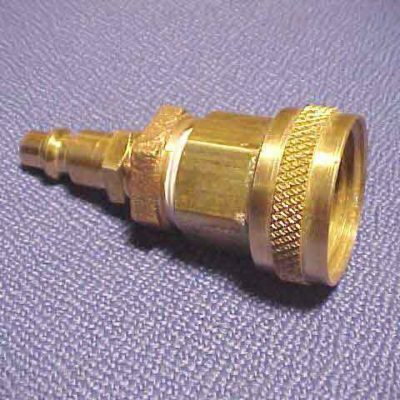 5428 Brass Waterline Blow-Out Adapter. 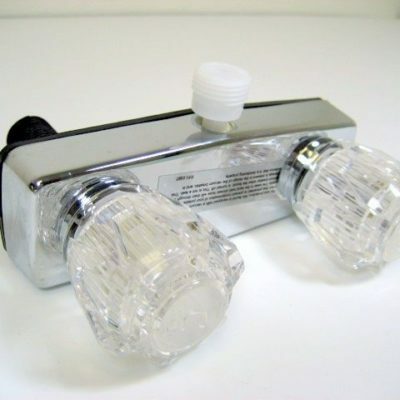 Simply connects to your outdoor faucet or washing-machine valve to blow-out your waterlines using an air compressor. Connects to male or female hose threads. Perfect for blowing out garden hoses. All brass. Instructions included. Sounds an alarm when water is present. 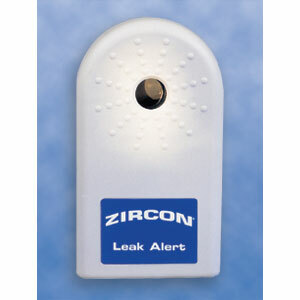 Announces water leaks before damage can occur. 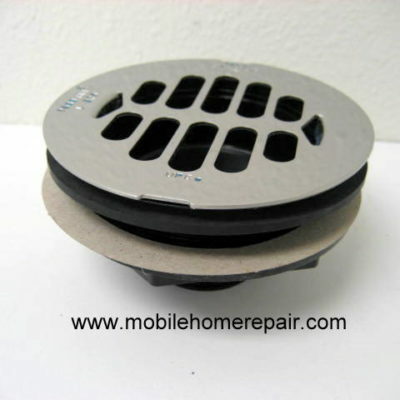 Wax free rubber toilet seal is the quick and easy way to install a toilet in a 4″ flange/pipe. Perfect for raised floors — no extension flange needed. Not for use with 4×3 combination flanges. Unlike messy wax rings, toilet can be removed or repositioned. No worry of wax leaking out from underneath the toilet. Perfect for the do-it-yourselfer as its almost a foolproof way of installing a leak-free toilet. 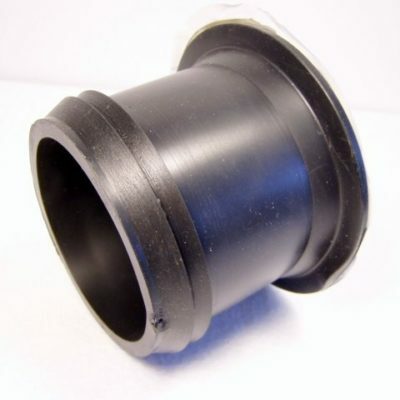 4″ size typical for many residential or commercial applications. Works with almost any toilet.